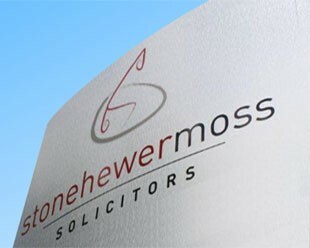 We are a team of friendly, approachable Solicitors in Northwich, Cheshire. We are progressive and professional, yet friendly and sympathetic. Whatever your situation it will be dealt with swiftly and fairly by someone who’s on your side. We serve Northwich, Cheshire and all the surrounding areas and clients throughout the North West. Helping people across Northwich, Winsford and Cheshire we aim to strike the perfect balance between being local & accessible yet also experts in our field.Please explore our site, we hope you find the information helpful. Do not hesitate to get in touch, we are always happy to provide a confidential, no obligation chat on the phone or here at the office, to help and advise you whatever your situation. Free parking is available on site and there is easy access for those with problems getting around. We will always make time to see you. Error: Error validating access token: Session has expired on Saturday, 09-Mar-19 13:12:58 PST. The current time is Wednesday, 24-Apr-19 20:04:44 PDT.